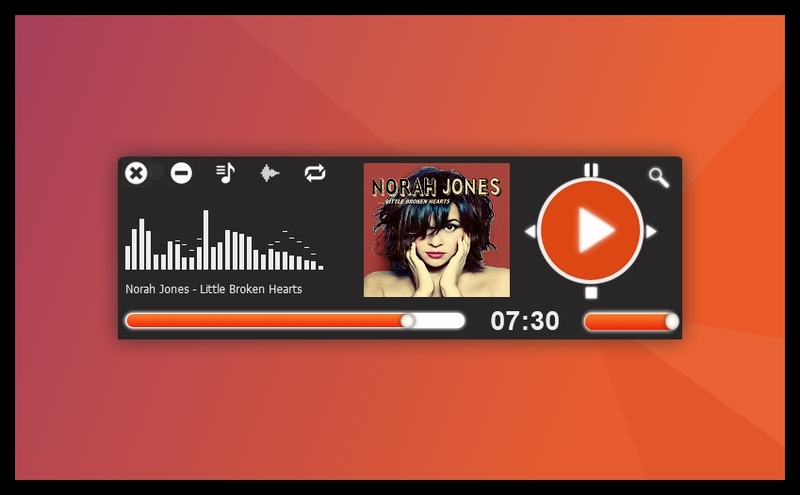 This is a xion skin that has an ubuntu like appearance. Nice work! Good to see you here, Ken!